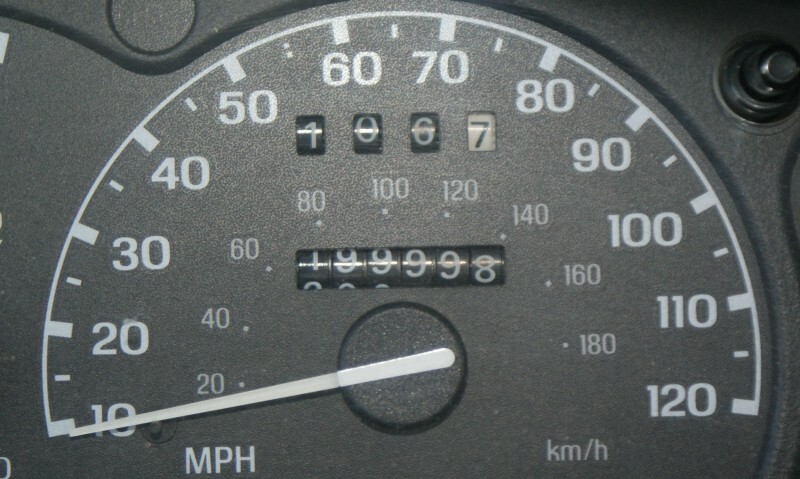 My truck has had a special moment in time. 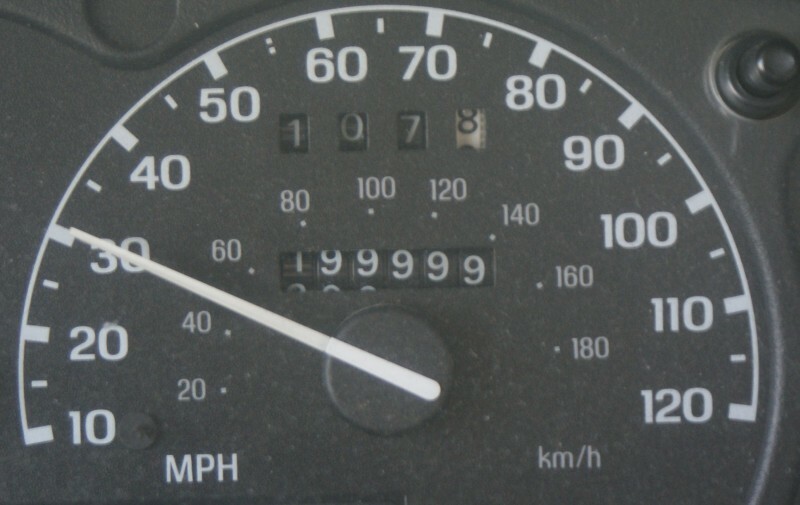 I purchased my 1996 Ford Ranger, used in 1997. 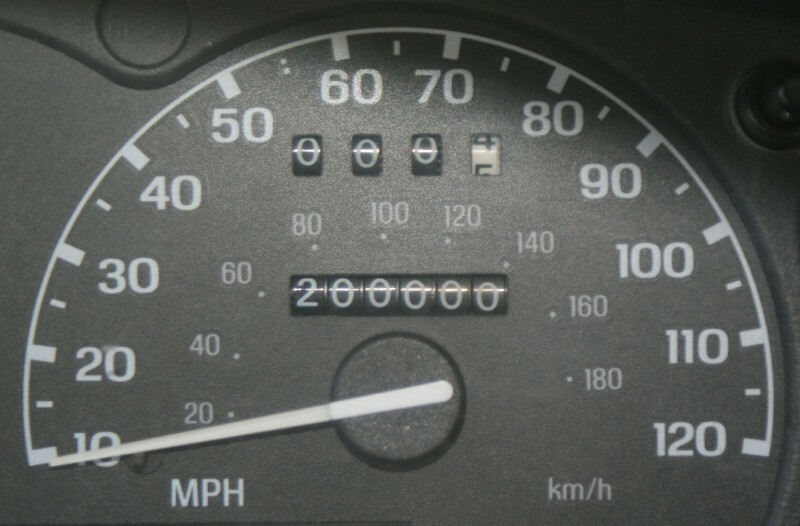 The truck had 20K miles already but was in great shape. I think a girl owned it before me as it smelled “pretty” inside, all the time, a lot. I used to be a smoker, that killed the “pretty” smell real quick. Anyway, this truck has been great. Below you can see and share in it’s special moment.